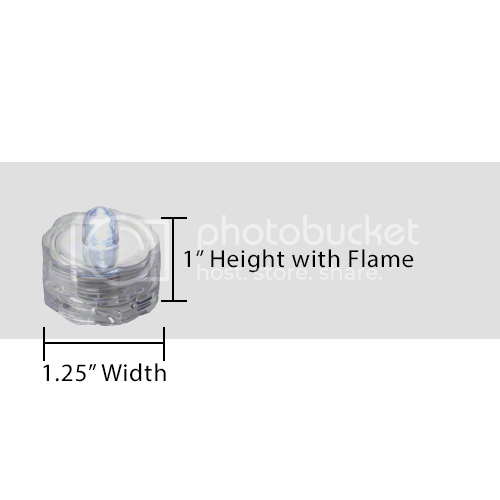 Size: 1.0"(H) x 1.125"(W). 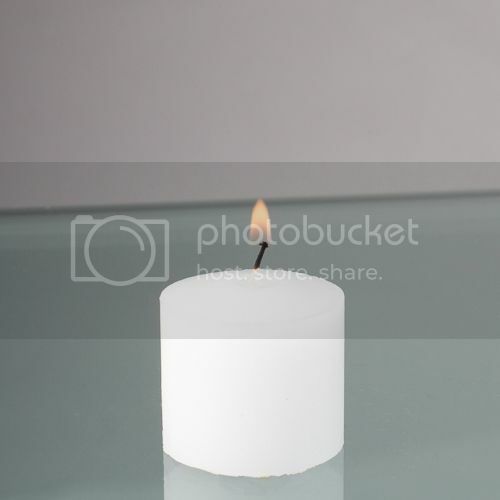 Battery time: Approximately 100 hours. 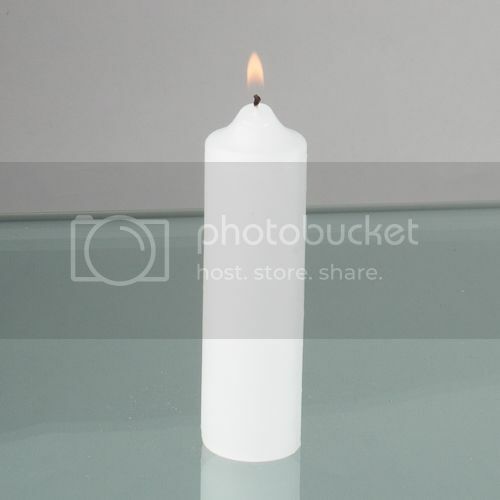 Two long life lithium cell batteries come with this tealight already installed. 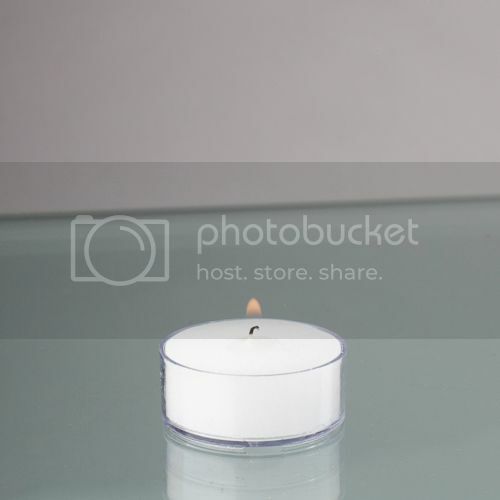 These tealights come with a protective plastic circle inside to ensure the battery is not turned on before you receive it. 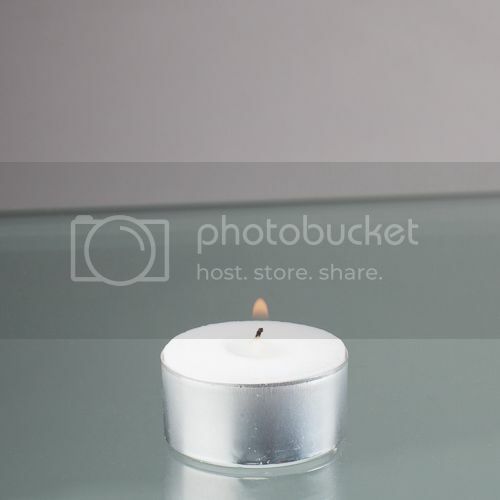 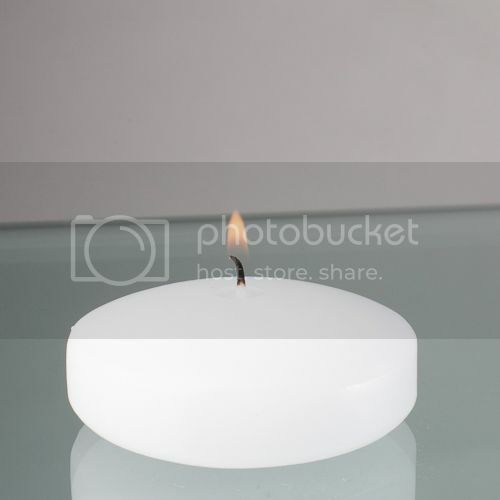 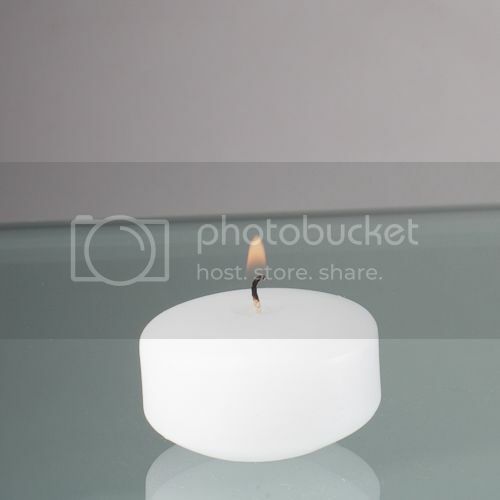 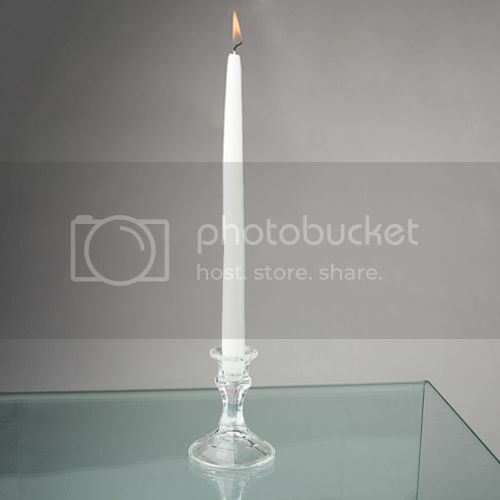 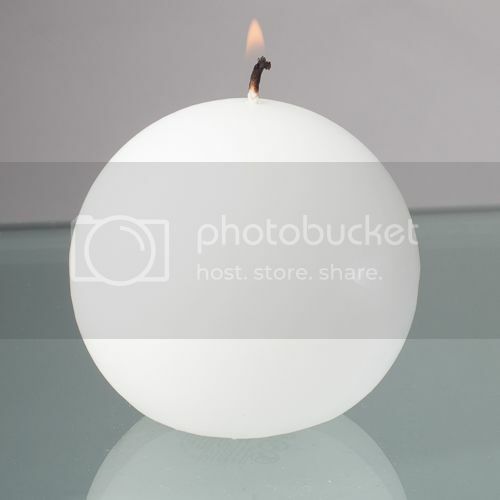 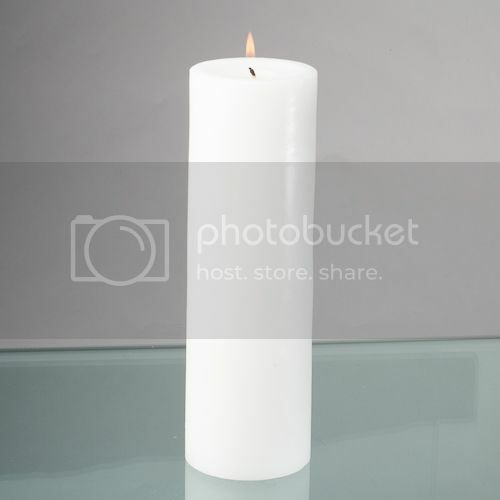 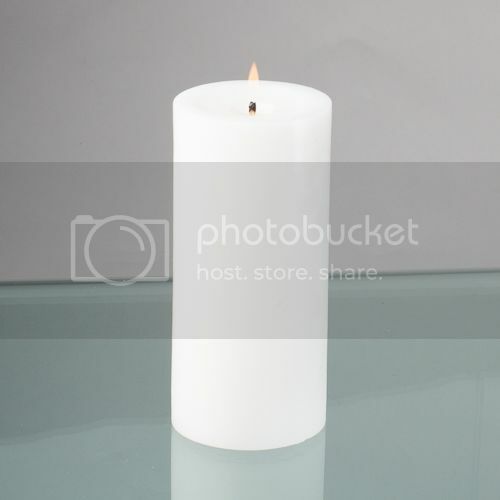 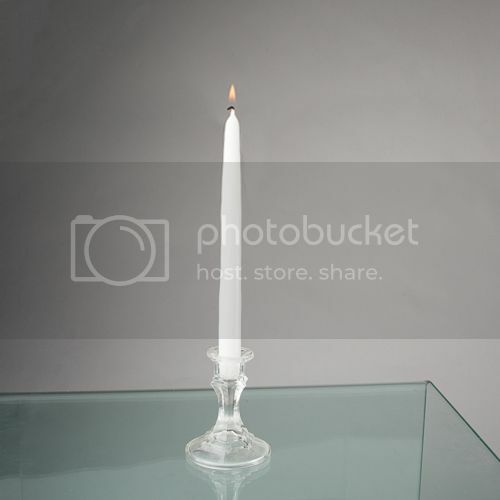 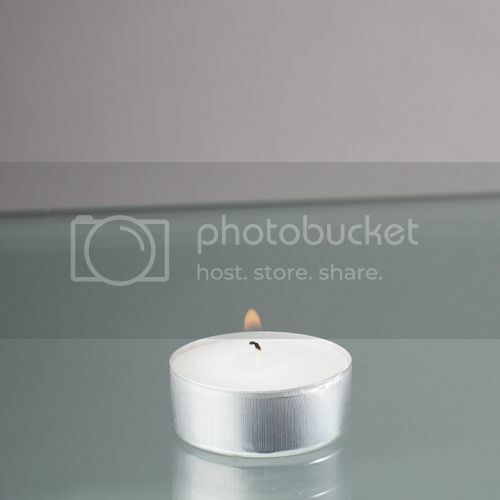 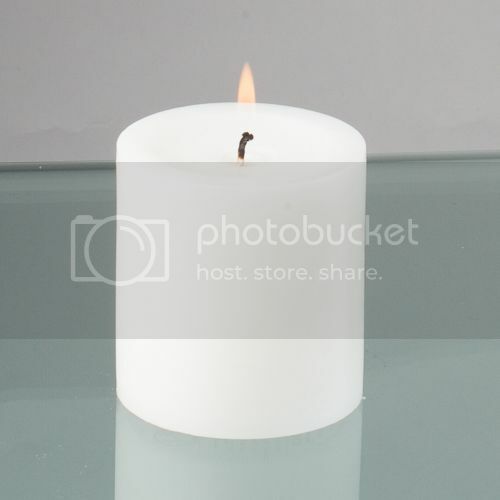 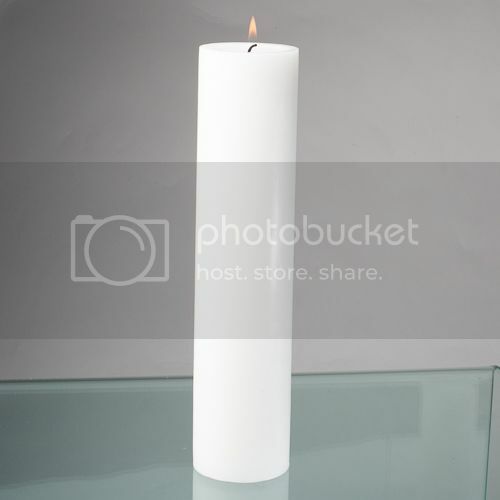 Just twist off the bottom and remove the plastic circle, twist again to engage your battery so the tealight turns on!